This entry was posted in backpacking gear on April 4, 2018 by BirdShooter. 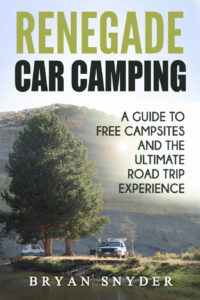 In Episode 46, we continue the conversation with author Bryan Snyder who talks about Renegade Car Camping in North America. In the podcast, we discuss how to find free campsites while you are on the road. Bryan also tells us how to leverage some public and Internet resources to maximize the experience and save some money in the process. Bryan is an educator, hiker, backpacker, climber, car camper and all-around adventurer, and he has logged over 350K miles in his Jeep Cherokee, code named “Charlie”. This is the second of a two part series which will make you want to start saving and planning for a summer road trip. So listen in and get some good advice, or click to OffTheMapBooks.com for more on Bryan, his books, and his travels. This entry was posted in backpacking gear, backpacking podcasts, backpacking tips, hiking gear, hiking tips, humor, trail talk on October 10, 2017 by BirdShooter. 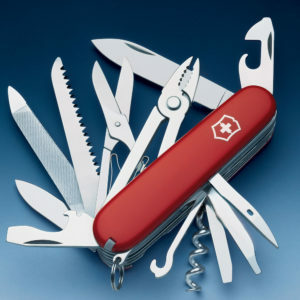 Episode 42: Most Significant Backcountry Gear Of All Time? In Episode 42, we discuss a March 2017 article that appeared in Outside Magazine titled “The 40 Most Significant Tools & Toys Ever Designed”. In honor of the magazine's 40th anniversary, the editors choose 40 products that “stood out for their sheer inventiveness” and their general impact on the outdoor community. Tonight we sit fireside on the South Carolina side of the Chattooga River and debate the merits of some items on the list. Our group rarely reaches a consensus on each product – which makes for an entertaining show and guarantees that we'll do a follow-up episode in the future to expand on the list. So listen in and tell us what gear Outside missed. And while you are at it … enjoy the fire cracking in the foreground and the Chattooga River flowing in the background as we talk about the Most Significant Backcountry Gear Of All Time! 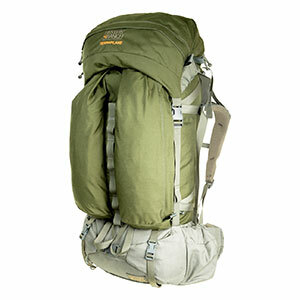 Subject: Most Significant Backcountry Gear Of All Time? This entry was posted in backpacking, backpacking gear, backpacking podcasts, hiking articles, hiking news, long distance backpacking, long distance hiking, thru-hiker on April 27, 2017 by BirdShooter. And Dana Gleason, founder of his namesake Dana Designs, has returned to the market! After selling his company and watching a series of outdoor companies fumble with a once dominant brand – Dana is back (and so is the Terraplane). The U.S. Military and U.S. Forest Service “hot shot” fire-fighting crews have been the beneficiary of Dana’s skills over the last few years – but the packs are once again available to the public. There is a great article about this at GearJunkie.com, and hopefully I can land a N2Backpacking podcast with Dana in the future. That’s how passionate I am about both my Dana backpacks – which after 20+ years I still use to this day! This entry was posted in appalachian trail, backpacking, backpacking articles, backpacking gear, hiking, hiking articles, hiking gear, humor, long distance backpacking and tagged Backpacking Articles, Backpacking Gear, Hiking Gear, Long Distance Backpacking, Thru-Hiking on August 29, 2015 by BirdShooter. 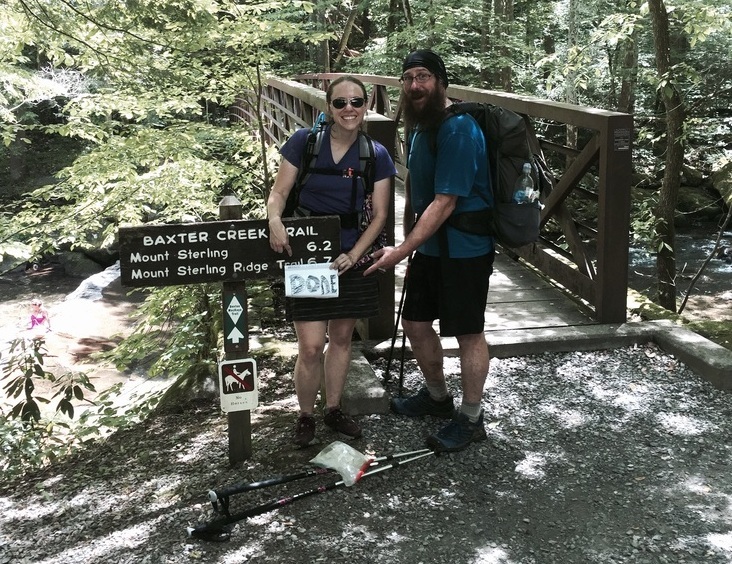 In Episode 28, Sprinkles and NoKey tell us about their ultimate thru-hiking summer – walking 1400 miles on four major trails on the East Coast – including the Benton MacKaye, Finger Lakes, Northville-Placid and Long Trails. Forewarning, we spend the majority of the podcast discussing their 20 day, ~290 mile hike on the Benton MacKaye Trail – a great alternative to the Appalachian Trail in the South – but there's lots of great tips on backpacking and thru-hiking in general. So listen in – and when the mobs of thru-hikers hit the Trail next year after the movies Wild and Walk In The Woods motivate the masses… you now have some great alternatives to the A.T. and P.C.T.! Follow Sprinkles and NoKey here. 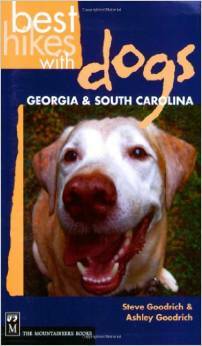 Or click this link to learn more about the Benton MacKaye Trail. And you can follow or subscribe to this podcast if you click here (via Blubrry, Facebook, Google+, iGoogle, iTunes, RSS, Twitter, Stitcher, Yahoo, Zune). 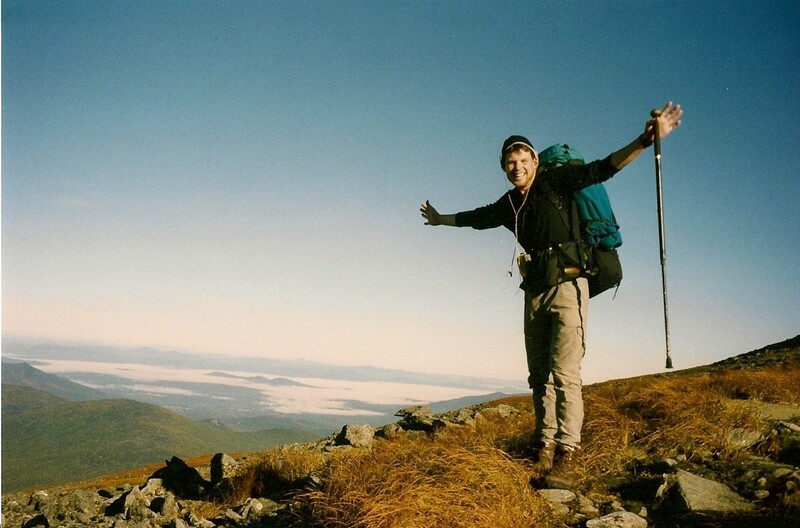 Or click this link for a complete list of N2Backpacking podcasts. This entry was posted in backpacking, backpacking discussions, backpacking gear, backpacking tips, backpacking with dogs, backpacking with your dog, benton mackaye trail, camping with dogs, camping with your dog, great smoky mountain national park, hiking tips, hiking with dogs, hiking with your dog, long distance backpacking, long distance hiking, long trail, national forest, national park on July 29, 2015 by BirdShooter. 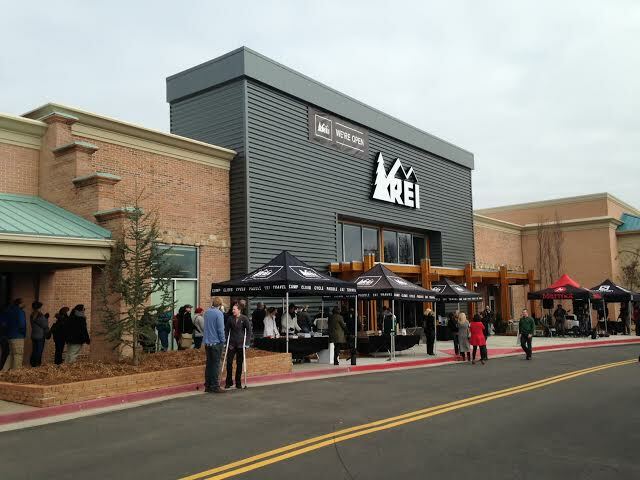 REI opened their 5th store in the Atlanta metro area today in Alpharetta, GA and clearly their marketing folks have figured it out. There were over 800 people waiting in line at 10am when the doors opened. Yeah …. people love free stuff, and REI delivered. The first 200 in the door received a water bottle with a $25-100 gift card inside. I opted to head back to work rather than line up as shopper #804. How in the world did so many people get off work mid-morning on a Friday anyway? 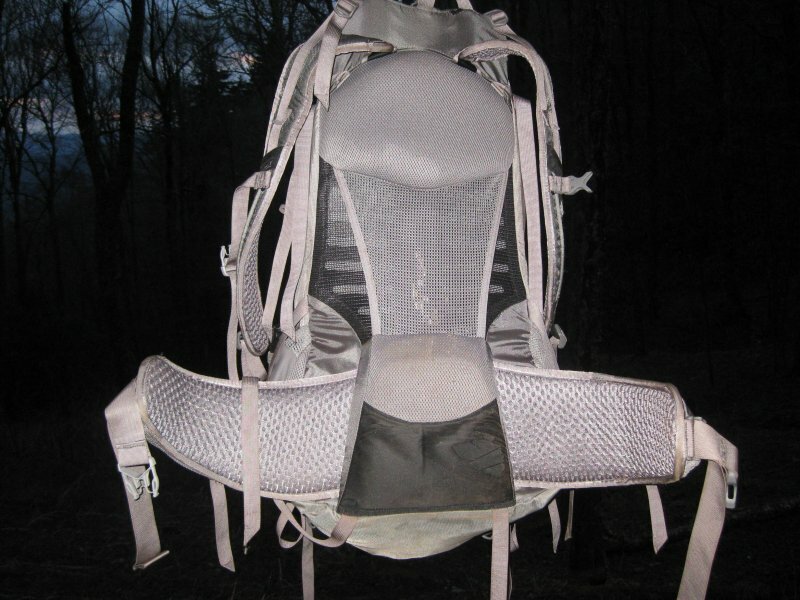 This entry was posted in backpacking discussions, backpacking gear, backpacking news, hiking gear, hiking news and tagged #REI, Backpacking Discussions, Backpacking Gear, Backpacking News, Hiking Gear, Hiking News on March 6, 2015 by BirdShooter.